On the way we passed a little street market with antiques and all sorts of items. 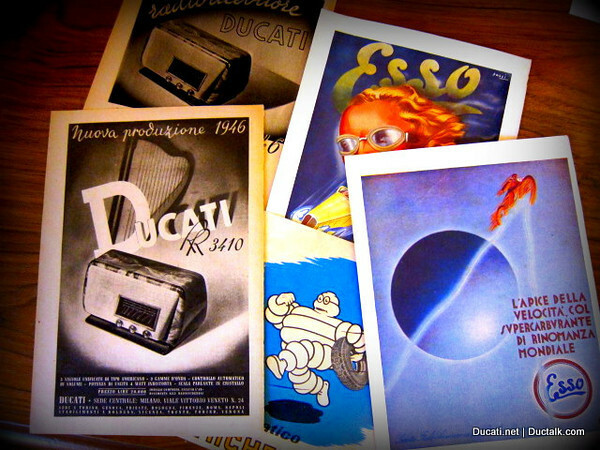 I have incredible luck rooting things out at swap meets and today was no exception - We found these old Ducati advertisements and some other suitable for framing, vintage gear head stuff. Score!